President Donald Trump has revealed the list of special guests who will be invited to attend his much-anticipated State of the Union address Tuesday evening. Among the esteemed invitees is a newly released prisoner who gave his life to Jesus while behind bars. 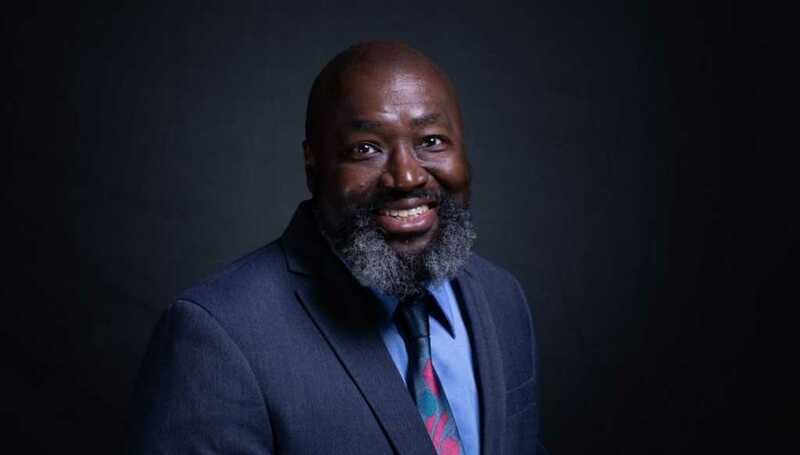 In 1996, Matthew Charles was sentenced to 35 years in prison for various offenses, including selling crack cocaine. While incarcerated, Charles “completed more than 30 Bible studies, became a law clerk, taught GED classes, and mentored fellow inmates,” according to a White House press release. Then, earlier this year, he was one of the first inmates released under the “Formerly Incarcerated Reenter Society Transformed Safely Transitioning Every Person” or “First Step” Act. The act, passed by President Trump last December, drastically expands compassionate release, gives prisoners the opportunity to transfer closer to home and offers major incentives for inmates who are willing to participate in various prison programs. In 2015, former federal judge Kevin Sharp ruled that Charles deserved to be released early, and he was subsequently freed in 2016. However, when an appeals court reversed Sharp’s ruling, he was ordered to be sent back to prison. In 2018, as Charles prepared to begin yet another long stint behind bars, his case garnered national media attention. Then, just weeks after Trump signed the First Step Act, he was released. Another ex-prisoner who has benefited from the Trump administration’s compassionate view of non-violent drug offenders was Alice Johnson. Johnson was granted clemency by the president last year following a highly publicized meeting with reality TV star Kim Kardashian, who was campaigning on her behalf. Other SOTU guests include former drug addict Ashley Evans, anti-trafficking agent Elvin Hernandez and Joshua Trump, a 6th grade student who has been relentlessly bullied as a result of his last name.